SDHI is changing its ‘look’. Please welcome our new logo. We continue to expand our network of research partners and build ‘bridges’ across various academic and practice communities. The two universities at St Andrews and Dundee serve as its solid pillars. The interdisciplinary focus on the social dimensions of health and well-being is timely as ever, and our research tackles key problems that affect populations in Scotland and beyond. These include issues around violence, aging, dementia, disability, social inclusion, autonomy, technology and public health. 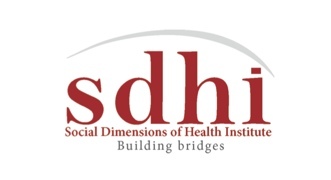 Please stay tuned for further changes in SDHI’s web profile.